Since his first Yoga Teacher Training and becoming a student of Yoga, David Lurey brings balance between the physical, mental and spiritual aspects of being alive. Exploring those connections with intention, alignment and action makes practicing Yoga with David a journey of body, mind and soul. Since 1996, practicing Yoga has been a powerful tool of personal transformation and has evolved into David's life purpose to open Consciousness & Vitality. 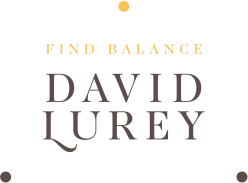 As a student & teacher of Yoga, David Lurey brings balance between the physical, mental and spiritual aspects of being alive. Exploring those connections with intention, alignment and action makes practicing Yoga with David a journey of body, mind and soul. Since 1996, practicing Yoga has been a powerful tool of personal transformation and has evolved into David's life purpose of Opening Consciousness & Vitality. Explore the path of Yoga in depth with David & Mirjam. They offer a 200 hr. Vinyasa Training each year in Brasil and Yin Yang trainings with a Balanced Approach to Yoga Therapy in Mallorca & Ibiza. Join David for Workshops at Yoga Studios or a Yoga Holiday / Retreat in a special place with Nature & other amazing people. 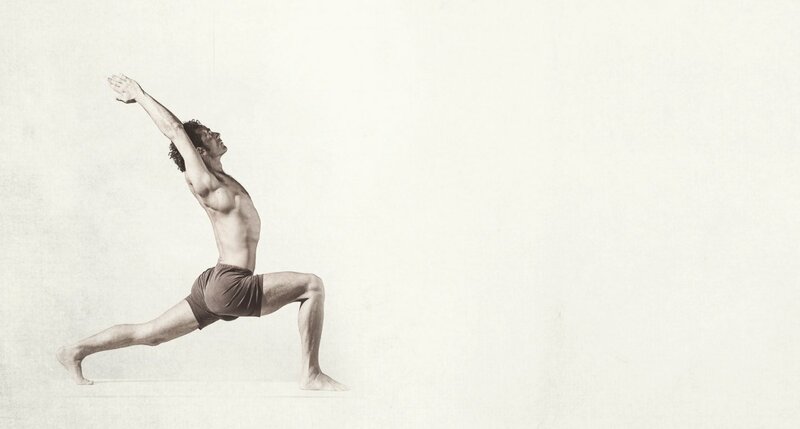 Yoga practice on and off the mat to explore new ways of evolving and awakening the Sacred Masculine. Explore the path of Yoga in depth with David & Mirjam. They offer 200 hr. Level I Vinyasa Trainings each year in Brasil and Level II Trainings with a Balanced Approach to Yoga Therapy in Mallorca & Ibiza. A unique men’s experience to support the cultivation of Purpose.